Union Benefits leverages technology in its administration and services to provide convenience, lower costs and minimize claim payment time for Members. 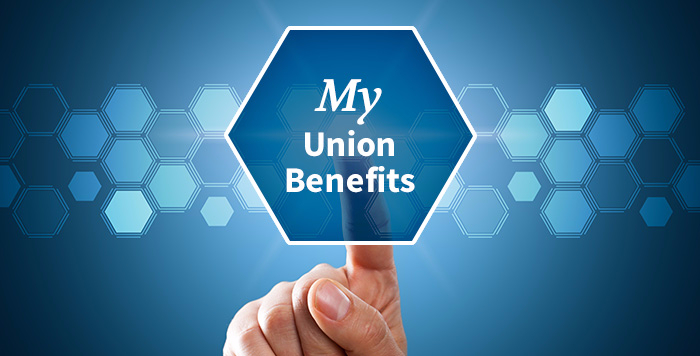 In addition to working with our experienced, personable administration staff, Members can access their personalized benefit information through the My Union Benefits portal on our website to manage their information, download forms, submit claims and more. Apple’s App Store and Google Play depending on your smartphone. Online Access Portal provides Members with access to key benefit plan information giving them the control they want. At Union Benefits, our priority is fast, flexible and accurate claims service by providing tools and support for all Members across the diverse client base we serve. The bottom line is we want to help Members make the most of their benefits. Ask us! We'd be glad to help. Members can use our convenient My Union Benefits Mobile App to manage their benefit plan from their smart phone – wherever they are. 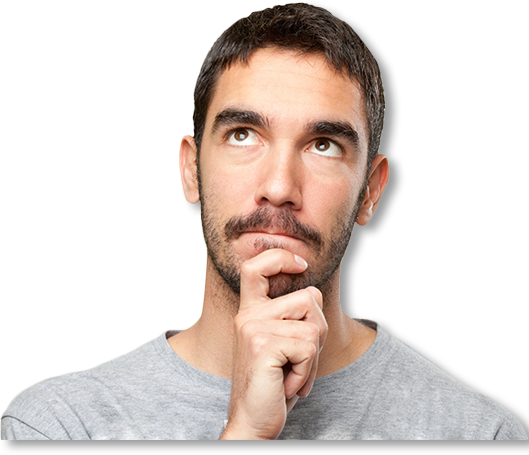 Members can submit claims, check procedure balances and view claim history easily and securely. The Mobile App is available through Apple’s App Store and Google Play depending on your smartphone. The My Union Benefits Mobile App allows Members to manage their benefits while on-the-go, providing greater control over their benefit plan.